Like any other book club, except it’s for children aged 3 And 4 years old (and their grown-ups). 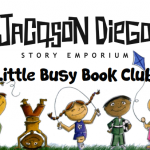 Join Jacqson Diego Story Emporium to read and share books and explore the stories and characters in fun ways. 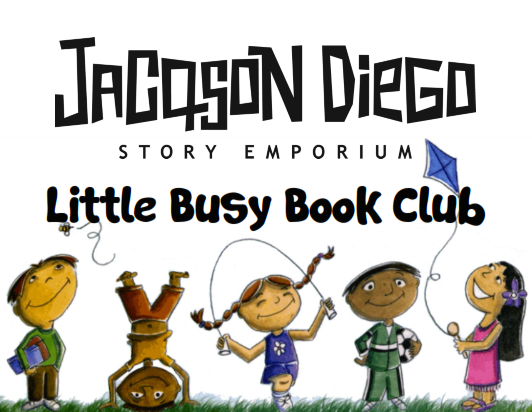 There will be a new book to explore each week and lots of games and activities to play and do. Note: Each week the books we explore will be on sale at a subsidised price of £5 for anyone who would like continue exploring at home!